Up To 50% Off Tilly’s US! 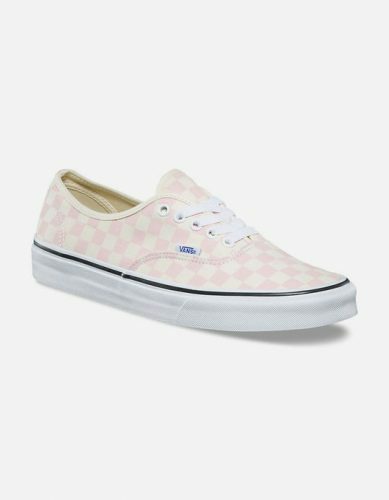 Vans, Adidas & More! We love shopping at US Online shop Tilly’s for casual streetwear, shoes and accessories and now it is offering up to 50% off! And you can save most money on shoes! 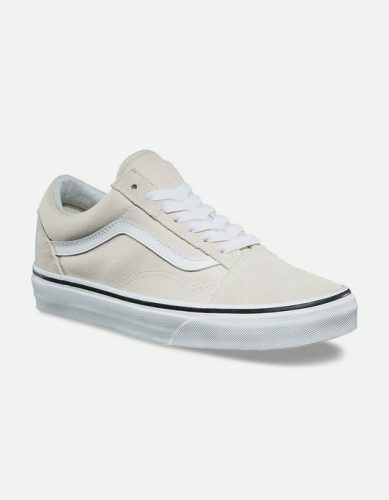 Shop Vans for only US$27.98 (about HK$219). Or Adidas shoes for only US$31.48 (about HK$247)! In the men’s wear section you can get a bargain if you are looking for T-shirts? 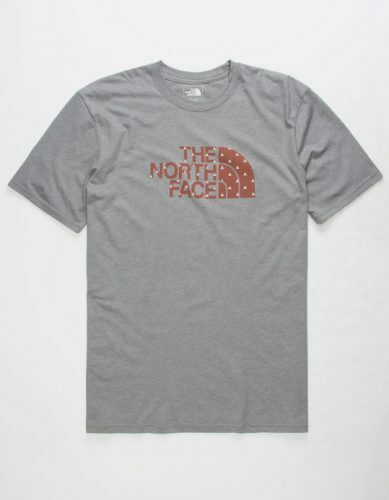 For example The North Face Tee only costs US$12.58 (about HK$99)!